MD Sleppy Trucking | First class trucking and hauling solutions! NOW HIRING CLASS A & B CDL DRIVERS!! 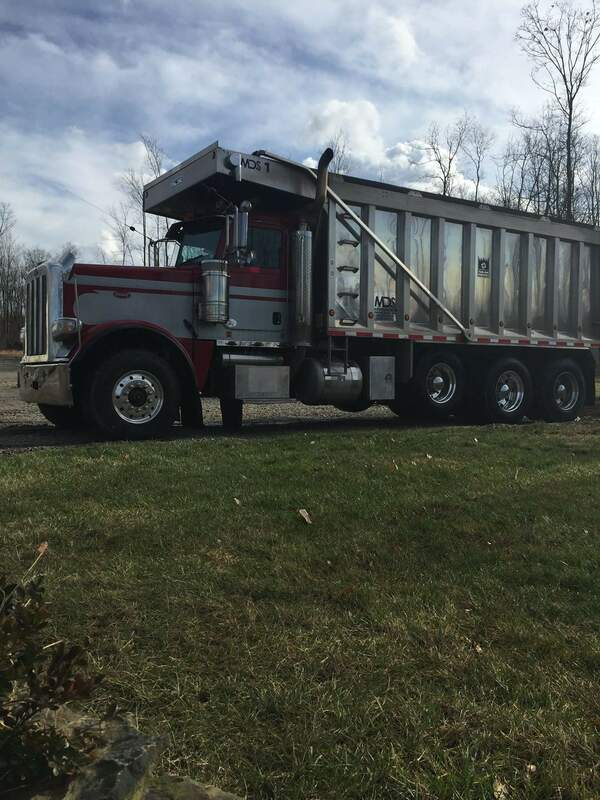 With our fleet of tri-axle dump trucks, we offer transportation of gravel, sand, mulch, soil, coal, ash, lime, and more! 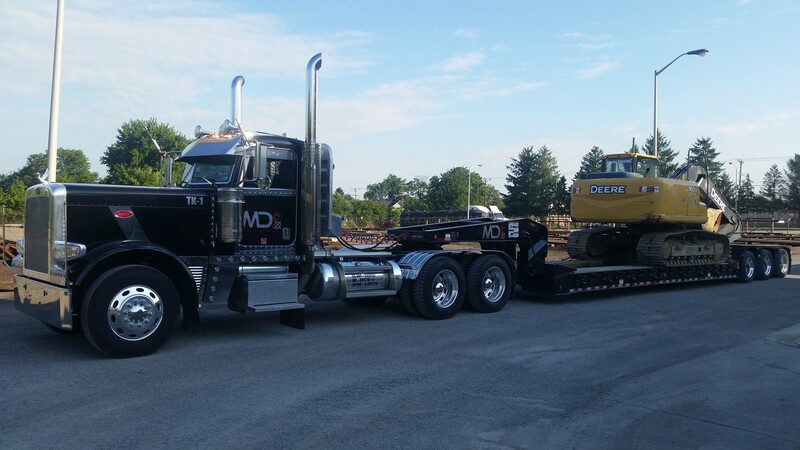 Tractor and 55 ton detach lowboy services allow us to haul all equipment for customers. We can haul up to 85,000 pounds, with in-house permitting. Call today for first class trucking and hauling solutions! Location: 1012 Laurel Run Rd. © Copyright 2018. MD Sleppy Trucking. Designed by Precision Business Solutions. All Rights Reserved.